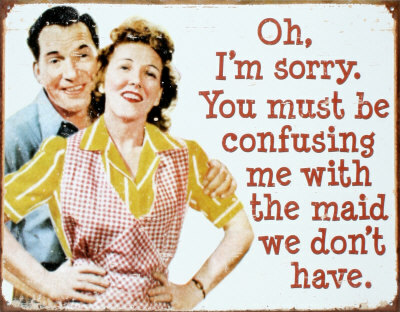 Funny 50s add spoof. . Wallpaper and background images in the Feminism club tagged: feminist feminism funny cartoons.